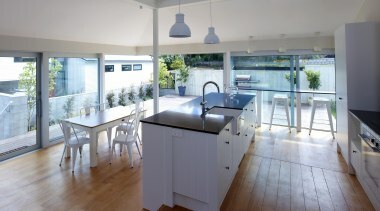 These homes were all featured on the NZ hit TV show. 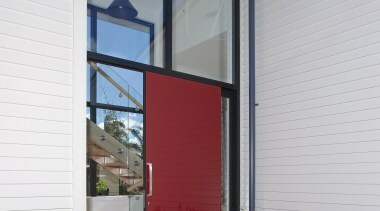 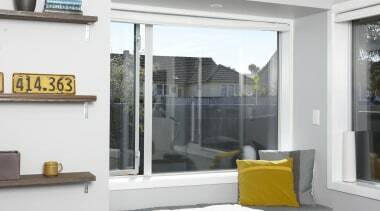 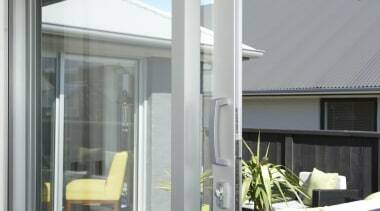 They all feature products from Fletcher Window & Door Systems. 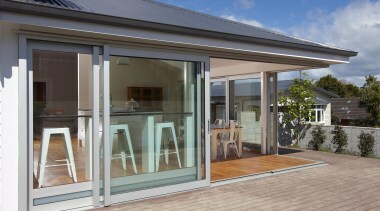 Euroslider onto intimate front deck. 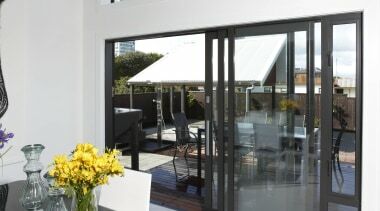 Eurostacker onto outdoor entertaining area. 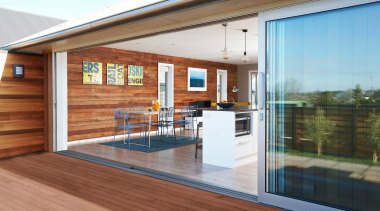 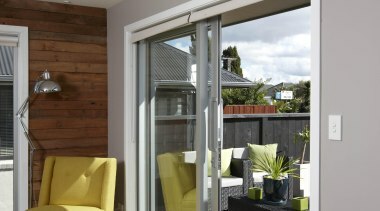 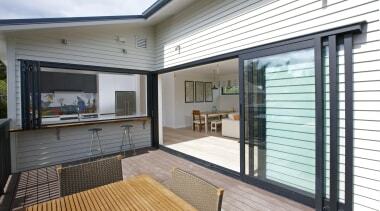 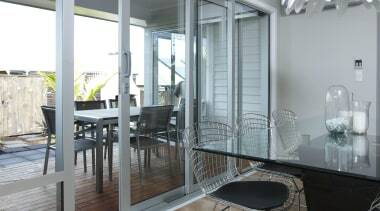 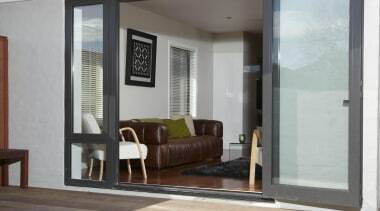 Foldback Bifold maximises indoor outdoor living. 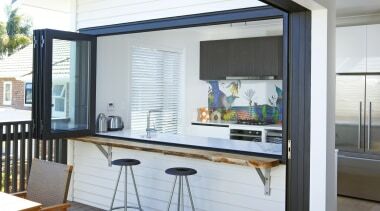 Sliding doors over the wall. 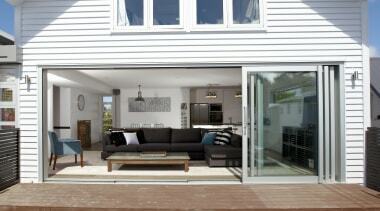 Foldback Bifold opens up living spaces. 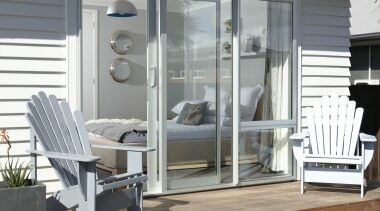 Eurostacker with 5m opening onto deck.